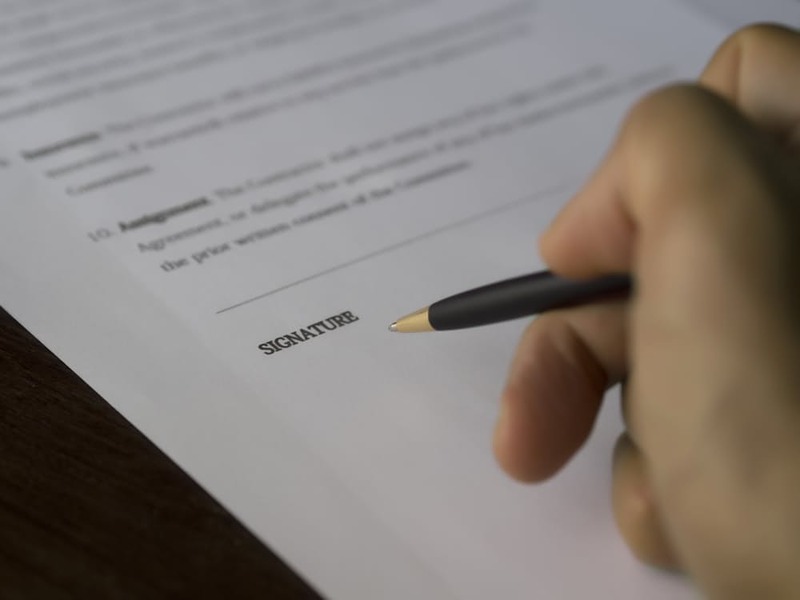 What is arbitration and is it right for you? The legal industry is is a complex and multifaceted field. 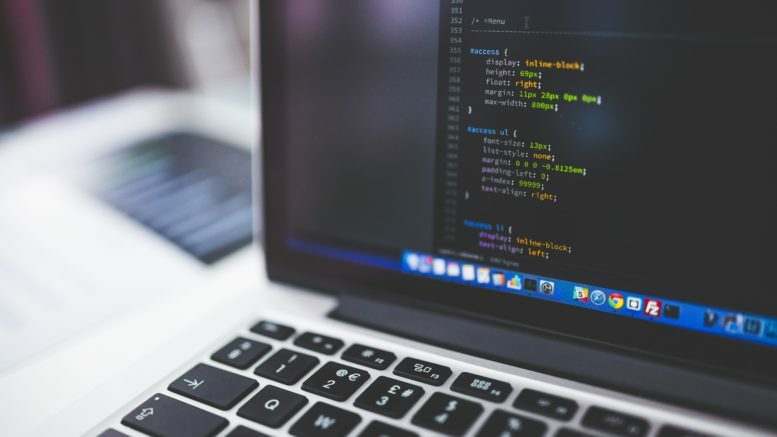 The official terminology, formal procedures and perplexing precedents provide many challenges and anxieties for people wanting to take legal action. Therefore, it can be extremely overwhelming if you ever find yourself involved in a legal case. This is a common request made by people involved in some sort of dispute. Court cases are extremely costly, time-consuming, and can be quite a daunting experience. 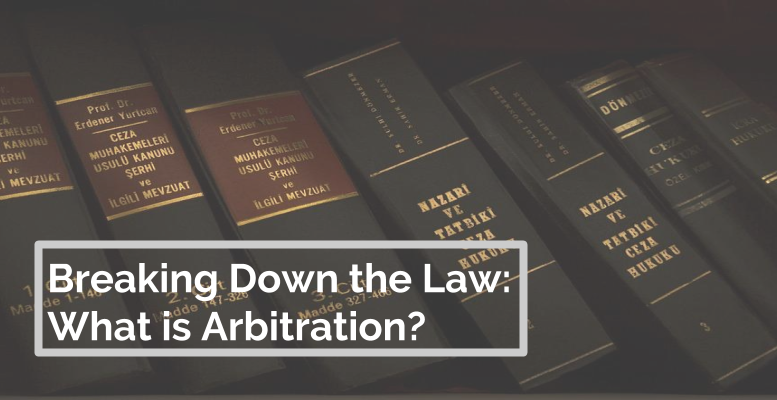 “Arbi-what” – What does arbitration mean? Arbitration is an alternate form of resolving disputes between parties without taking legal action. It happens ‘outside the courts.’ Instead, an impartial person (an ‘arbitrator’) makes a decision on the dispute in question. This decision is usually final and binding to all parties involved in the case. Both parties must agree to use arbitration and to abide by the arbitrator’s decision. In a nutshell: arbitration = no court. It’s grown in popularity in the UK, due to its efficiency, cost-effectiveness and privacy. Litigation proceedings are held in public courtrooms, whereas arbitration cases are generally held in private tribunals. Firstly, it’s important to stress that arbitration can only be used in civil cases (as opposed to criminal law). Civil cases are usually legal disputes between individuals or organisations who are often seeking damages (monetary awards). These are personal claims made after experiencing an accident, illness or injury. For example, slipping on a wet floor at work or suffering hair damage in the hands of your hairdresser. This covers any disputes between an employee and an employer. For instance, breach of contract if you have not been paid for carrying out your duties. This area of law covers anything to do with family matters. Arbitration is usually chosen to sort out financial disputes. E.g divorce settlements. International arbitration involves disputes between companies or individuals in different countries. Quicker – arbitration is very efficient, as soon as an arbitrator is chosen the case is swiftly dealt with. Whereas, legal cases can take up to years to be fully resolved. Cheaper – in arbitration cases, you only pay a fee for the arbitrator (unless you choose to also hire a solicitor). Flexibility – in terms of procedure as the parties can often choose the venue, date, time, etc. More control and power- the parties get to choose the arbitrators. Informal – the tribunal is a more relaxed process than the formalities of court. Binding decisions – often no appeals (unlike court). Confidential – the tribunals are held in private between the disputing parties. Court cases are public proceedings. No urgency for legal representation – it’s your discretion if you would like to hire a solicitor/lawyer. Arbitration cases are much quicker and cheaper than litigation cases. The only fees incurred are for hiring an arbitrator. Of course, if you also choose to have a solicitor/lawyer, then you’ll have additional costs. Good news is that arbitration funding is also available to help cover these costs upfront. Arbitration cases take place in closed tribunals. The tribunal allows both sides of the case to be heard before the arbitrator who then makes a binding decision (known as an ‘award’). There is usually either one sole arbitrator or three arbitrators at a tribunal, who are appointed by the parties themselves. If there are three, each party nominates one arbitrator with the two appointed arbitrators choosing the third person. Claim is answered by the plaintiff who agrees to arbitration. Arbitrators Selected – both parties receive lists of eligible arbitrators to choose from. Pre-hearing Conference – the parties and arbitrators discuss any issues and set tribunal date and logistics. Discovery – evidence and documents are exchanged in preparation for the tribunal. Tribunal – the hearing takes place where both parties give evidence to support their side of the case. Decision/Awards – the arbitrators come to a binding decision, known as an award. It’s important to remember that both parties must agree to arbitration as a form of resolution. Plus, every dispute, whether it be it a legal case or not, is unique and therefore the process and outcome will be different each time. Be the first to comment on "Breaking Down the Law: What is Arbitration?"